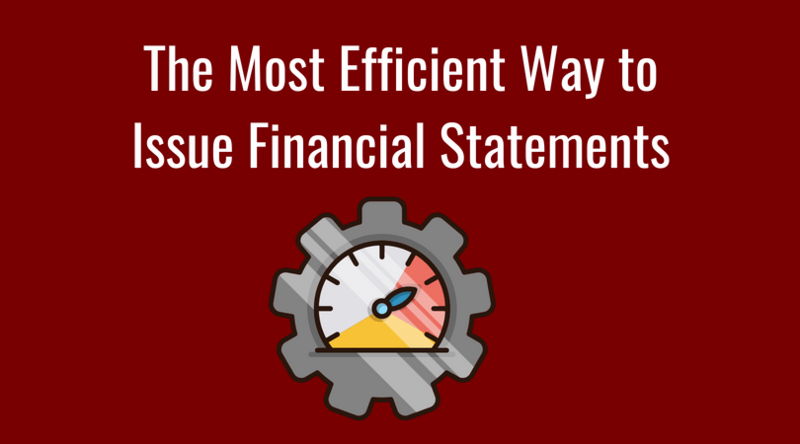 SSARS 21- Which is the Best Option for Issuing Financial Statements? Find more helpful information about SSARS 21 in my book on Amazon.com. Click here.